Roof Racks There are 14 products. 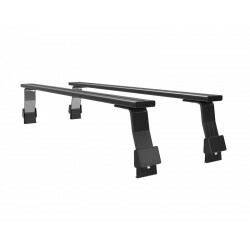 Bakkie Pick-Up Load Bar Kit 1475mm ​A pair of track mount load bars for pick up beds. 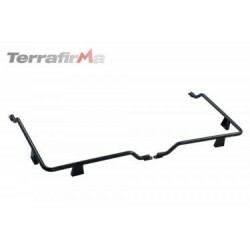 If you need off-road rated, durable cargo space for a bicycle, roof top tent, kayak, or other adventure accessories, a Front Runner load bar kit is the solution. 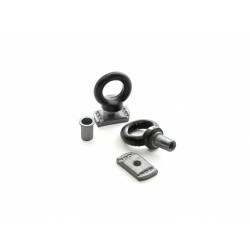 ​The Front Runner Load Bar Kit is ideal for mounting accessories to your vehicle when a strong, lightweight, low profile, smaller footprint is preferred. 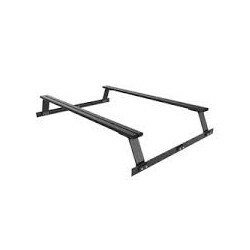 Surfboard Holder For use with most Surf, SUP, Wind Surf and Kite Boards. 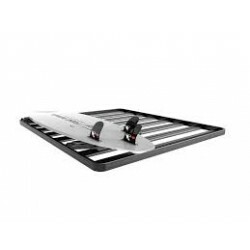 Specially designed to keep your boards safe and secure during transport on the world’s toughest roads. 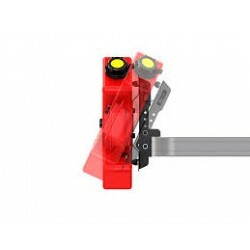 Features variable width adjustment, padded board protection and universal water sport board compatibility. 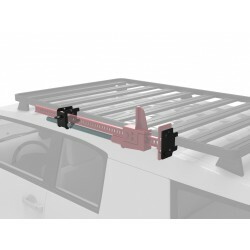 These steel tie down rings can be used to attach just about anything to the top, sides or bottom of your Front Runner Slimline II Roof Rack. 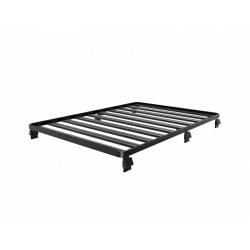 Galvanized steel, powder coated black. Sold in pairs. 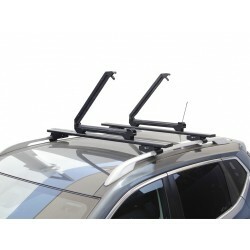 Of all the accessories for the Front Runner Slimline II Roof Rack this is THE must have. 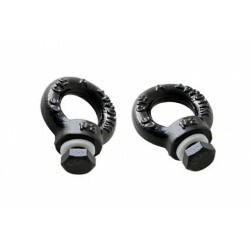 These are used when you would like tie down rings in places where there are no rack t-slots available.